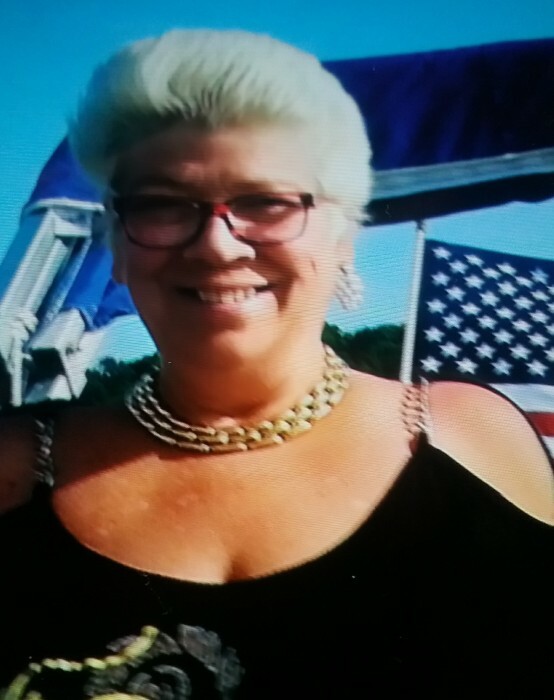 Mary Bernadette Cedzidlo, 63, of Spring Grove, passed away unexpectedly February 12, 2019, at home. She was born January 26,1956, in Chicago to the late Albert and Anna Woods. She is survived by her loving husband, Joe, and many other family and friends. Funeral services will be Friday, February 15, 2019, at 10 am with visitation from 9-10 am at Hamsher Lakeside Funerals & Cremations, 12 N. Pistakee Lake Rd., Fox Lake. Burial will follow at Grant Cemetery in Ingleside.